The Laurels of Norworth is located in the historic City of Worthington, Ohio, on the northern border of the Columbus metro area. We are just minutes from Interstate 270, which offers easy access to Interstates 70 and 71 as well as S.R. 315. Our recent upgrades provide gracious interior areas and expanded therapy space. Our homelike facility offers guests and their families an enclosed courtyard and screened porch that make for pleasant small gatherings. 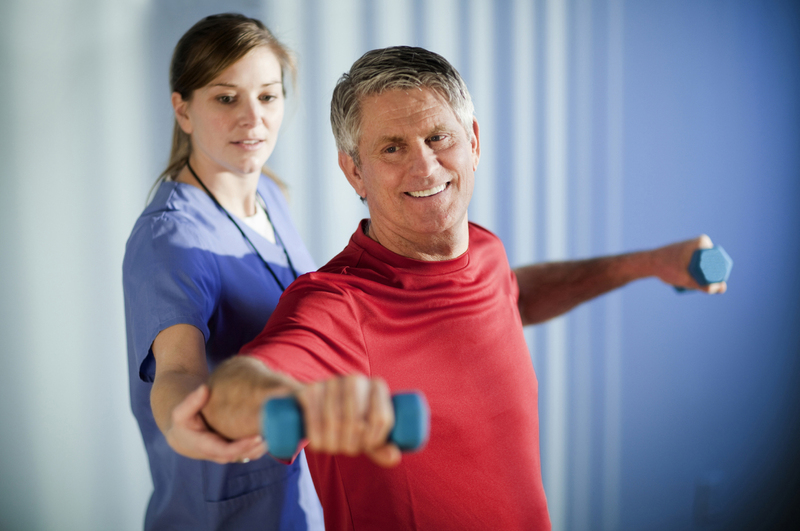 We offer top-notch, comprehensive medical care to both extended-stay guests and those seeking a positive and compassionate environment for short-term rehabilitation, respite or hospice care. Our dedicated rehab unit offers private, semi-private and semi-private deluxe rooms, and our licensed staff therapists work with guests up to 7 days a week, consulting with both our medical director and their physicians to speed guests from hospital to home as quickly as possible. Our extended-stay guests find a special place in our Laurel family, because we believe that every individual can live an interesting, purpose-filled life at every age. These guests receive the best in medical care while busying themselves with activities, new friendships, learning experiences, and holiday and birthday events that often include their families. What makes all this possible is The Laurel Way of Caring, our unique philosophy that embraces every guest as a member of the Laurel family and ensures that each individual will receive dignity, respect, companionship and compassion every day. 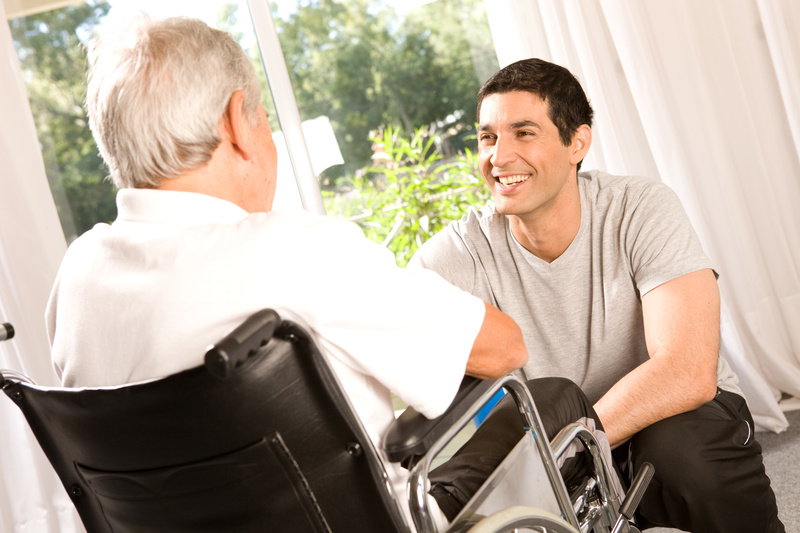 We provide a complete range of services for patients that are unable to return home after a hospitalization. 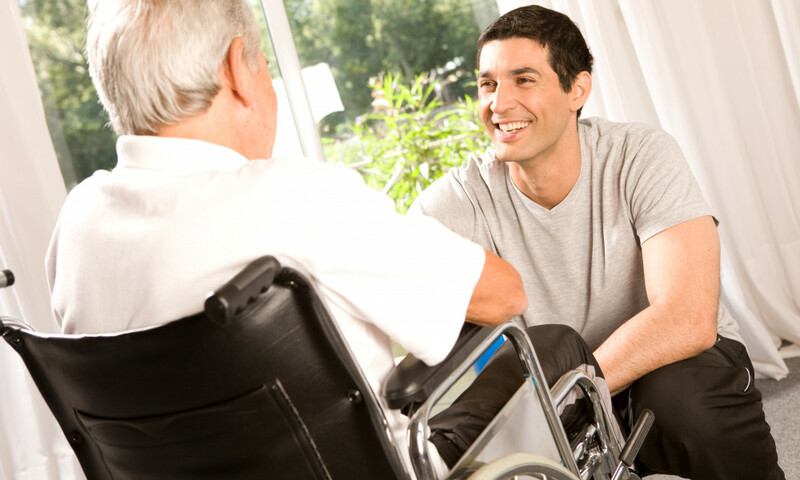 Our programs provide a safe transition from hospital to home with a depth of services that typically can not be provided through home health care or by family members. 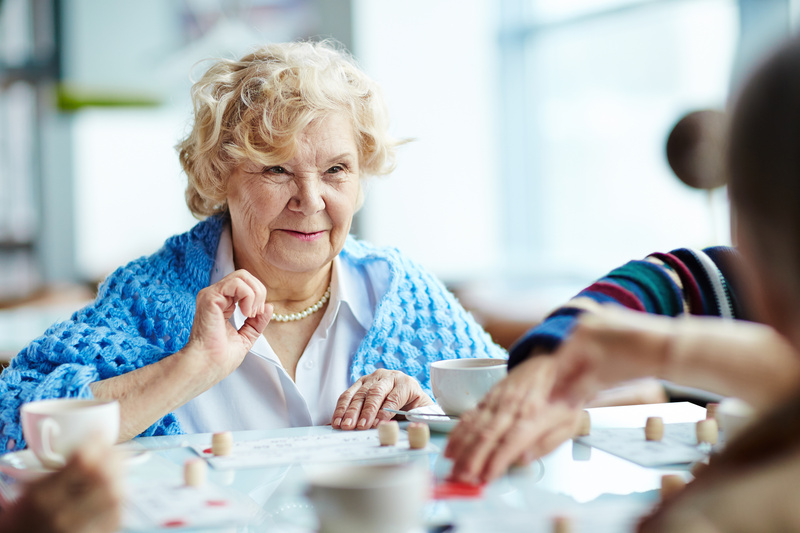 Extended and long-term care stays are appropriate for individuals that require greater levels of care and support than can be provided at home or within an independent living setting. 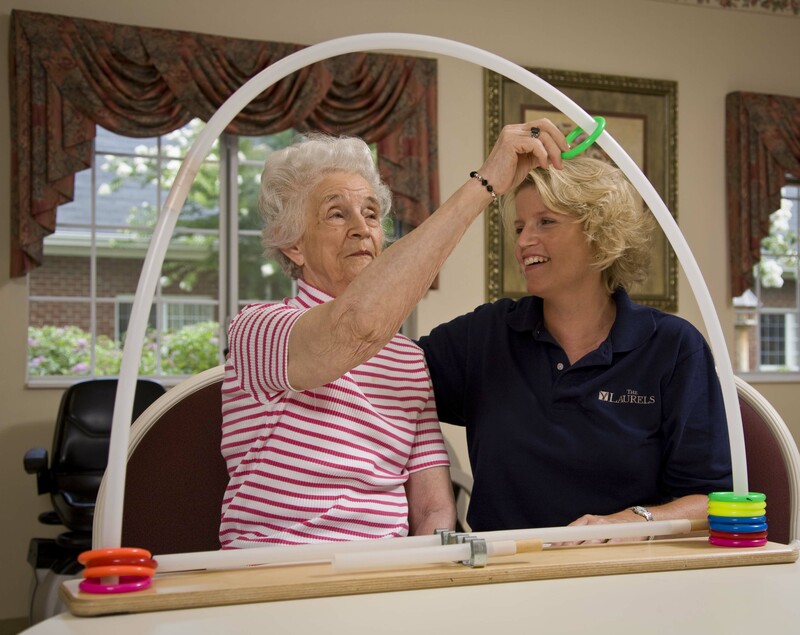 Our guests typically need assistance with their daily activities due to physical and/or cognitive limitations. 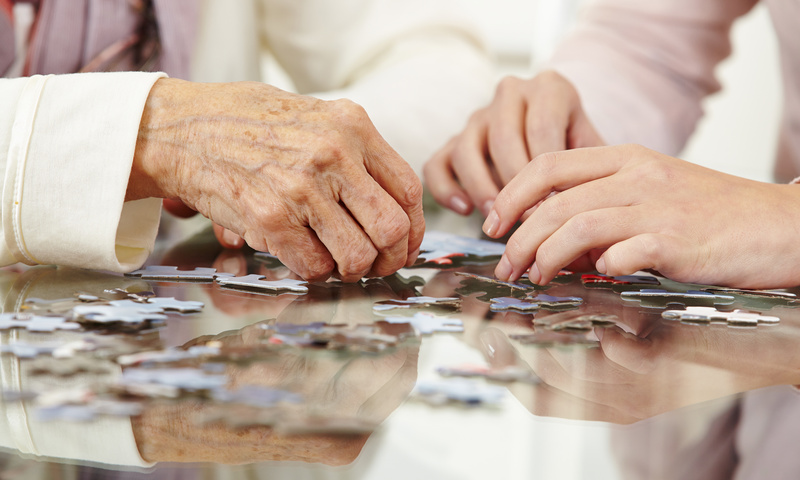 Short-term respite stays offer a family or caregiver a short-term reprieve from the demands of around-the-clock care. 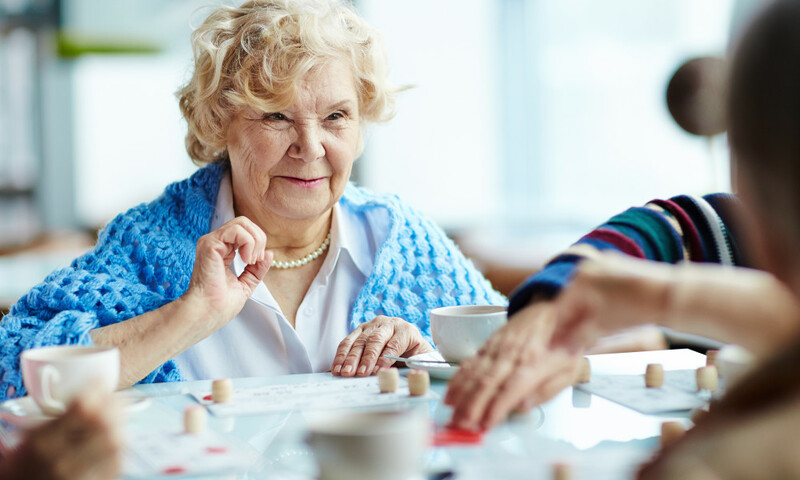 Our twenty-four hour nursing care at our skilled nursing facilities assures that all medications are taken on time and any necessary medical treatments are provided. 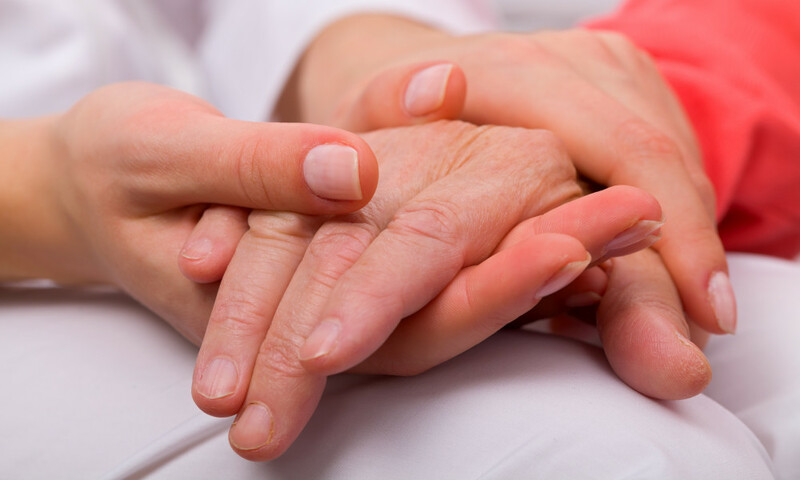 Palliative care provides comprehensive symptom management along with guest and family support when cure-oriented treatment is no longer possible or desired. 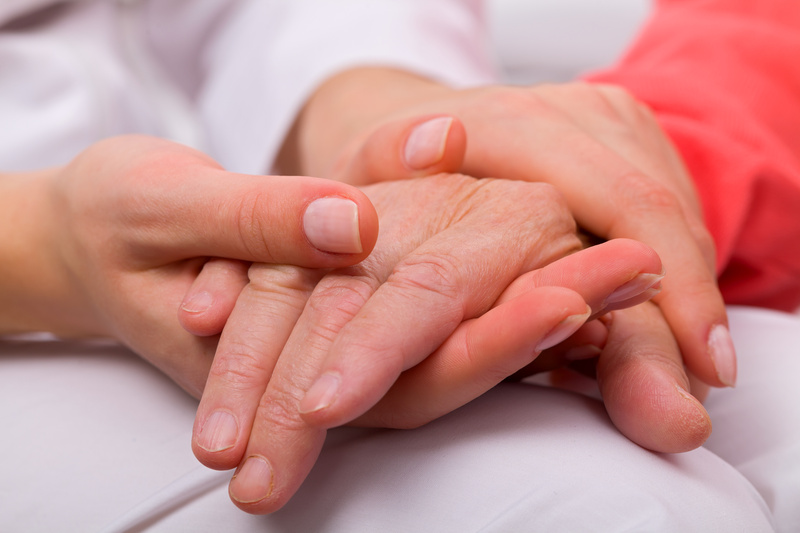 Within a palliative plan of care, emphasis is placed on guest comfort and emotional well-being. You are sure to enjoy your fine dining experience with us. We are proud of our nutritious and appetizing meals serviced in a fine dining atmosphere. Our dining philosophy enables you to experience the service and selections you would expect in a nice restaurant. 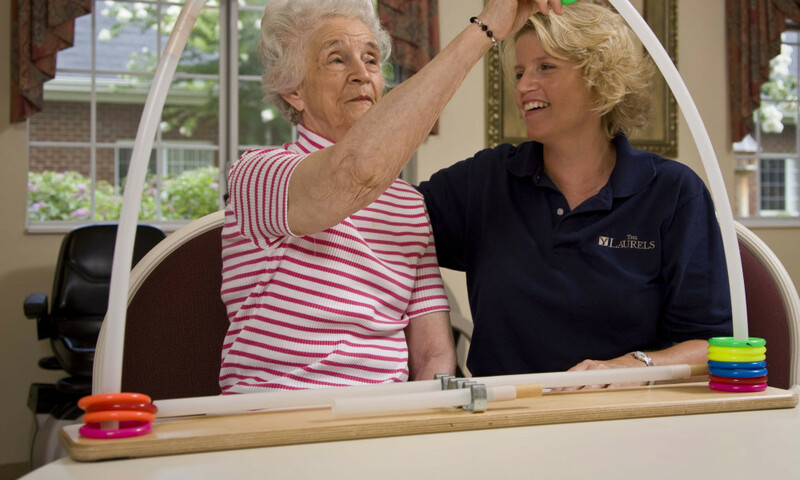 We can bring joy to your life through companionship, activities, and laughter. We will establish an individualized activity program and you will receive a monthly calendar that features all of the scheduled events, times and locations so you can plan your activities in advance. 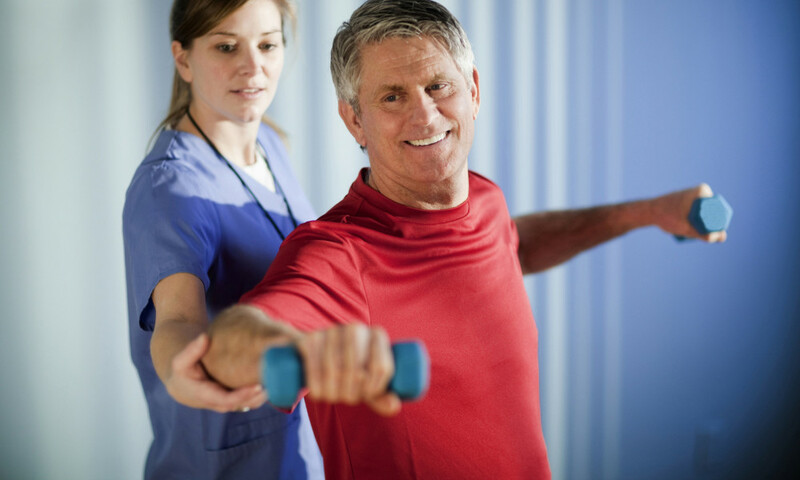 See how our outpatient therapy can help you reach new heights in your recovery, improve function and gain confidence while maintaining your normal routine at home! “Veronica cares about her job. She always comes fast to answer the light and is always happy to help me get to the bathroom, no matter how many times you have to go!"